Refilling smaller containers? Need a large quantity in one spot? This is the size for you! Sacks have two loops for lifting with a forklift or crane. Top is stitched close. GetGreasweep.com is your number one source for Greasweep spill absorbents. 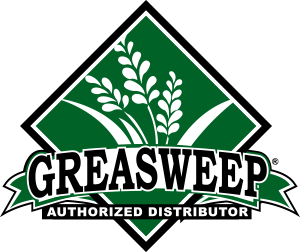 We work closely with Greasweep to keep our prices low and product in stock. We currently ship from Washington State.